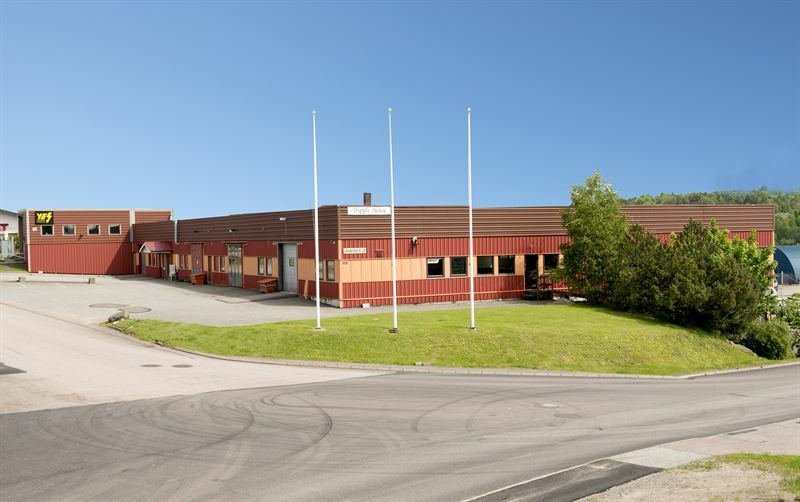 Kungsleden AB (publ) has signed a ten year lease agreement with Göteborgs Lackcenter AB of 890 sqm industry and office space in the property Kylaren 4 in Kungälv north of Gothenburg. Additionally, the company leases a land area of approximately 800 sqm at the same property, and a space for parking cars on the property Högsbo 20:13 in Gothenburg. The property Kylaren 4 is located in Rollsbo industrial area, about 6 minutes from central Kungälv by car and approximately 20 minutes by car from central Gothenburg. "We are in an expansive phase and are satisfied that Kungsleden could offer us a property with a good location including an additional space for parking cars in both Kungälv and Högsbo”, says Marko Kreivi, CEO of Göteborgs Lackcenter AB, which specializes in all types of lacquering and sheet metal work. "We welcome Göteborgs Lackcenter as our tenant and look forward to adapting the premises for their operations over the next few months", says Nicklas Arfvidsson, Regional Manager Gothenburg at Kungsleden. The admission date is in March 2017. The information was provided for public release on 14 October 2016 at 7:00 a.m.